Many people may not think it but we do get some very rainy days out in the desert of the south west. These monsoon rains can be a blessing and a curse. The rains may fill our reservoirs but they can also flood our streets. However, I bet you didn't know what the most dangerous part of monsoon season actually is... GERMS! Bacteria and viruses thrive in the post monsoon humidity, allowing them to spread quicker then ever. All the puddles and standing water on the ground make perfect breeding areas for these infectious germs as well. 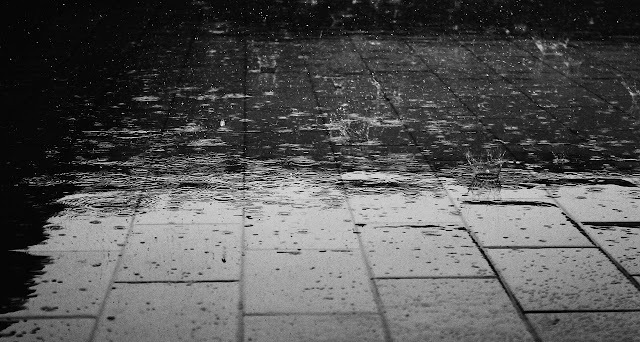 You're probably not going to get sick from every rainstorm, but it's more likely than other times of the year. There are some easy precautions you can take to lessen your likelihood of getting sick and accidentally bringing the infectious bacteria into your home. Wash Your Hands- With all the bacteria and viruses it's even more important to wash our hands regularly. Whether you use soap and water or a little bottle of hand sanitizer in your pocket it's just good hygiene practice to keep your hands clean and germ free. This will also lessen the chances of you spreading the germs to others. Rain Gear and Extra Clothes- Try your best to avoid getting wet in the rain. This may seem like an obvious tip to most but this is the most common way people get sick from a rain storm. To avoid this try to keep an umbrella or some type of rain gear in your car to use when it begins to rain. If you can't avoid getting wet in the rain make sure to you change into dry clothes as soon as you can. Walking around in wet clothes is just asking to get sick. 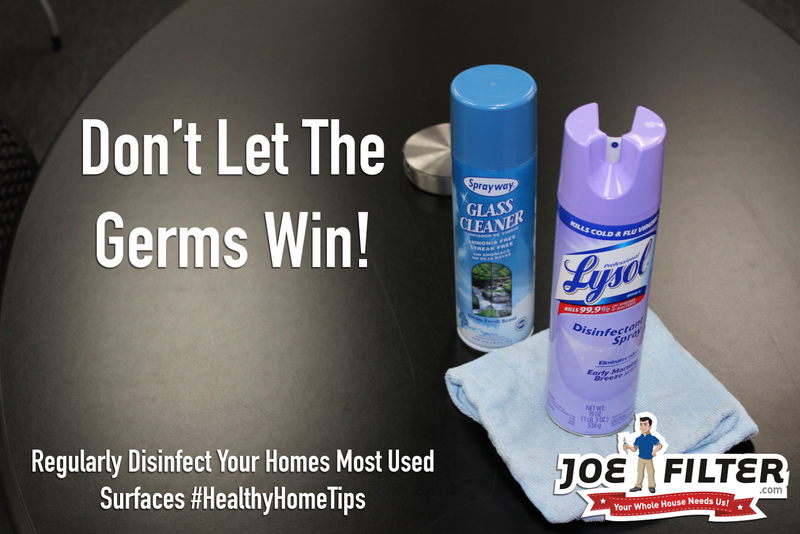 Disinfect Home Surfaces- When bacteria and viruses run rampant keep them at bay by disinfecting your home. Germs tend to live on the most used surfaces of a person's home. These include door knobs, tables, counter tops, railings, and pretty much all surfaces of your bathroom. Use a disinfectant spray to wipe down these areas and kill any infectious bacteria or viruses that may be lurking on it. Change Your Air Filter- Bacteria and viruses are not just on surfaces, they are floating around in the air too, especially after a storm. Make sure to routinely change out your air filters to avoid recirculation of infectious germs. You may want to also contemplate getting a higher rated MERV filter or even an antimicrobial filter, in order to filter more germs out of the air. Order new air filters today...or schedule air filter service. 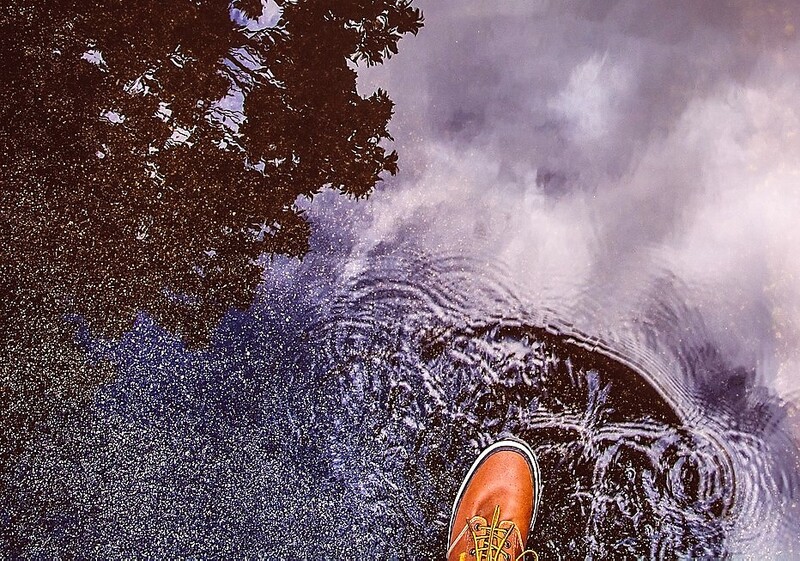 Shoes- When going out in the rain make sure to wear an enclosed shoe (no sandals). Like I said before puddles and standing ground water are breeding grounds for all sorts of germs, so it's really not smart to be walking around in them in bare feet or sandals. Do not wear your shoes into your home after a storm either. Instead wipe them off on a doormat, then take them off and put them into a closet or wherever else you store your shoes. This will help to avoid tracking all the germs you walked through into your home. Plus no one wants wet shoe prints all over their floor either. Following these simple tips will help to reduce your chances of getting sick during the next monsoon. Let's face it no one likes being sick.